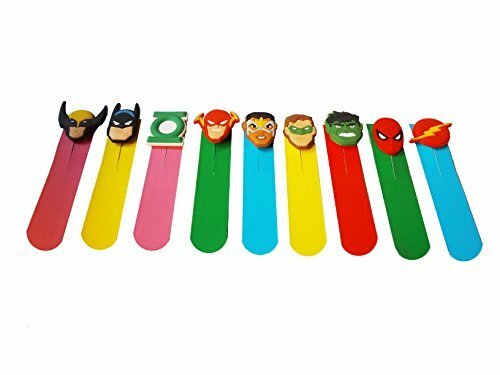 First up is this set of magnetic bookmarks. I'm going to give each of the boys a couple and then hold onto a few to use on birthday gifts (wouldn't it be cute holding the card on a package?!?!). Mason will use ANYTHING as a bookmark and I've literally found pairs of scissors, dirty socks and Legos inside books marking his page. 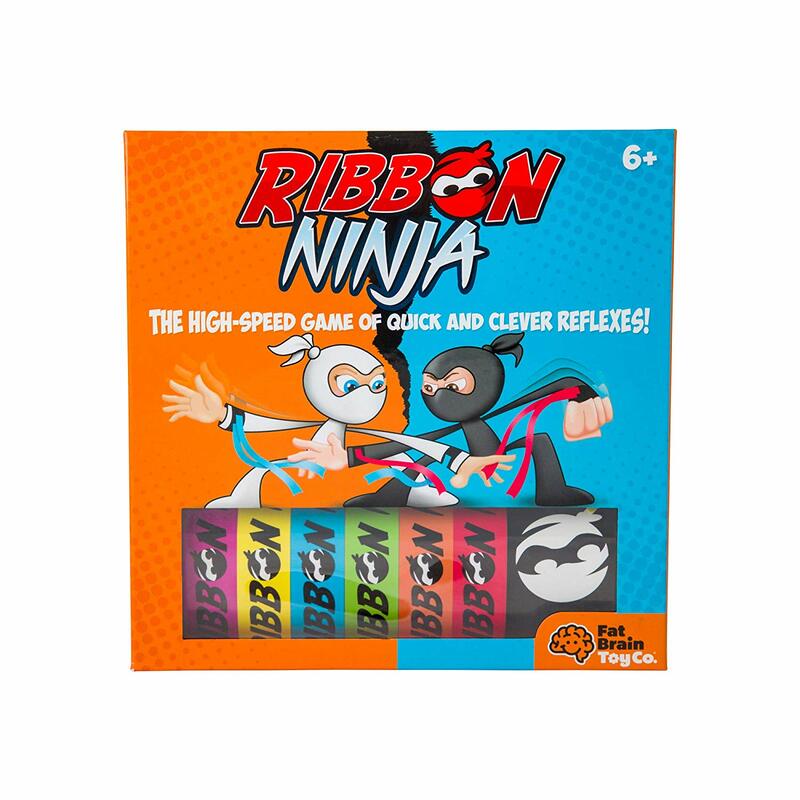 Mason and Griffin are having a combined "ultimate recess" party in a couple of weeks and I've ordered a few things to bring with us to the party for the kids to play with. 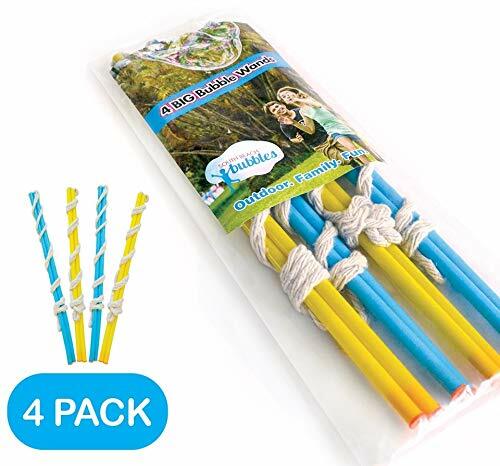 These XL bubble wands look like SO MUCH FUN and since we're going to be in a spot with a ton of space I think they'll be perfect. I ordered 6 packages of this bubble solution to have on hand as well. 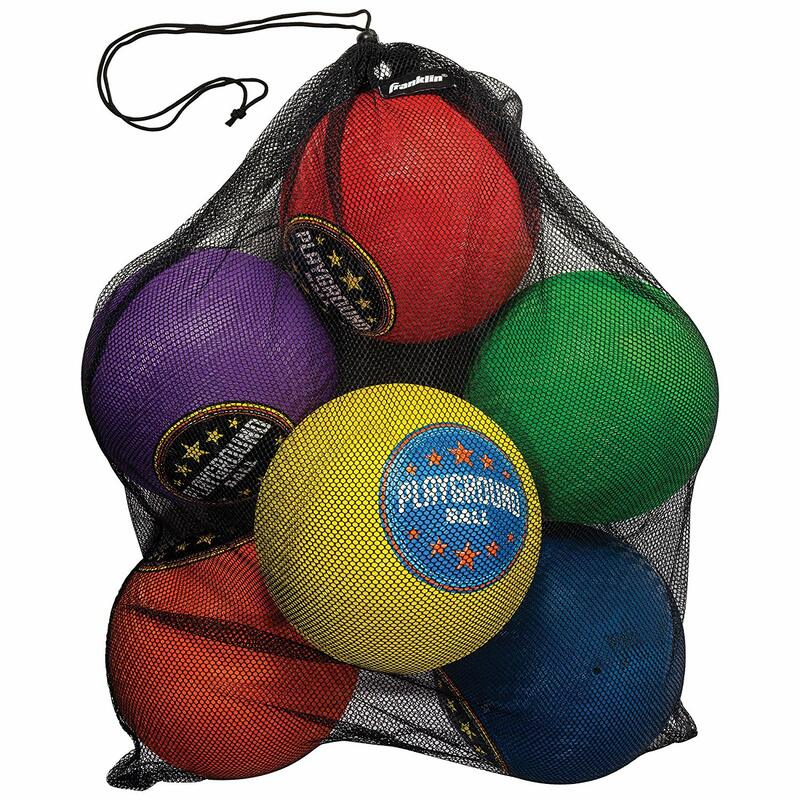 I also bought this package of 6 "playground balls" for kickball, four square, etc. 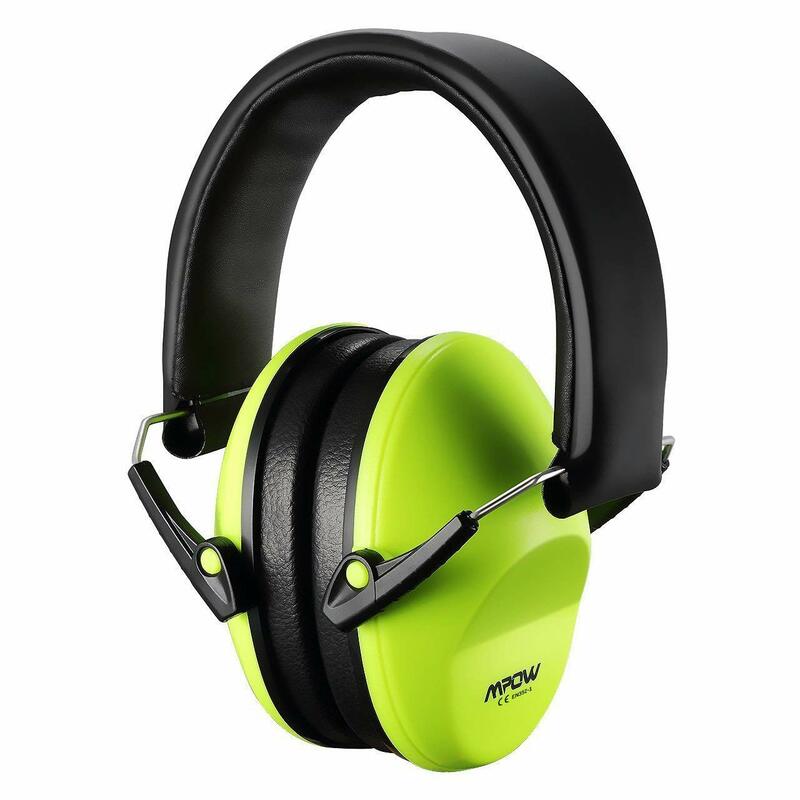 I think they'll be great for the party but also perfect for playing in the culdesac with the neighbors on a regular basis. I definitely appreciate that they came in their own bag too! 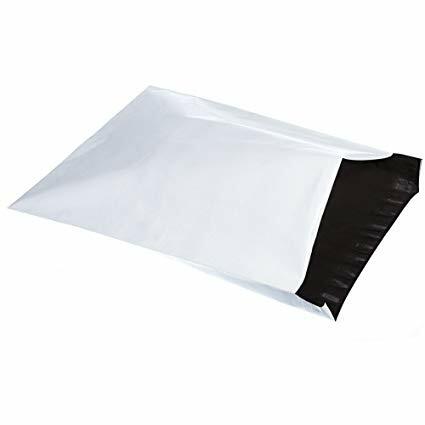 I recently cleaned out closets and ended up mailing things all over the country and had to re-order my FAVORITE poly-mailers. 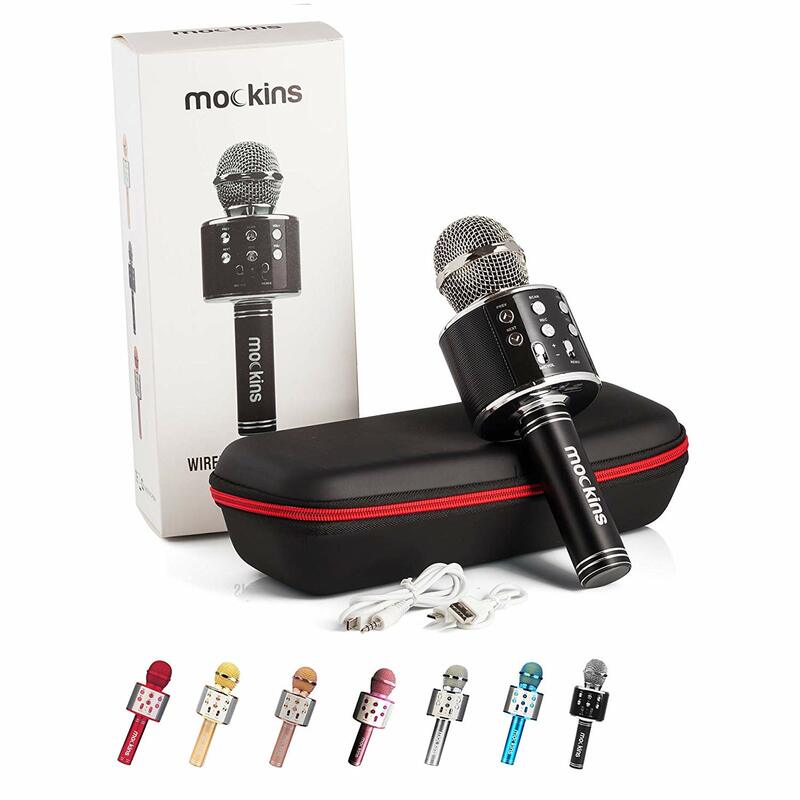 I've never had an issue with these ripping and they're a crazy good value compared to what you can buy at Wal-Mart or Office Depot. 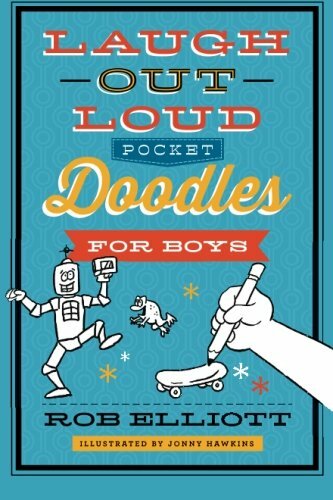 The pocket doodle books are always a hit with my kids (they give prompts/half of a drawing/etc for the kids to finish and they inspire a ton of creativity) and this one is going in one of the boys Easter baskets. 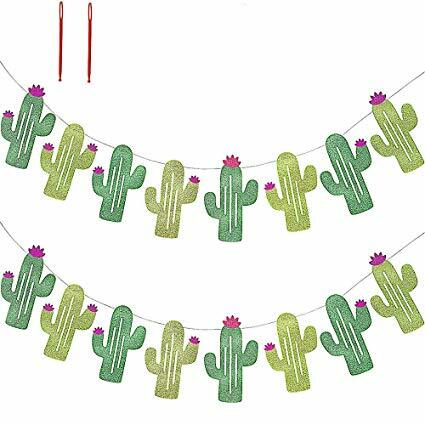 Our "family fiesta" is this coming weekend and I decided to up our decor game a bit this year with this fun sparkly cactus banner. You have to string the cacti on the string yourself but it was super simple and it's SO CUTE! It will definitely be something that I can take down and pack up to use year after year. 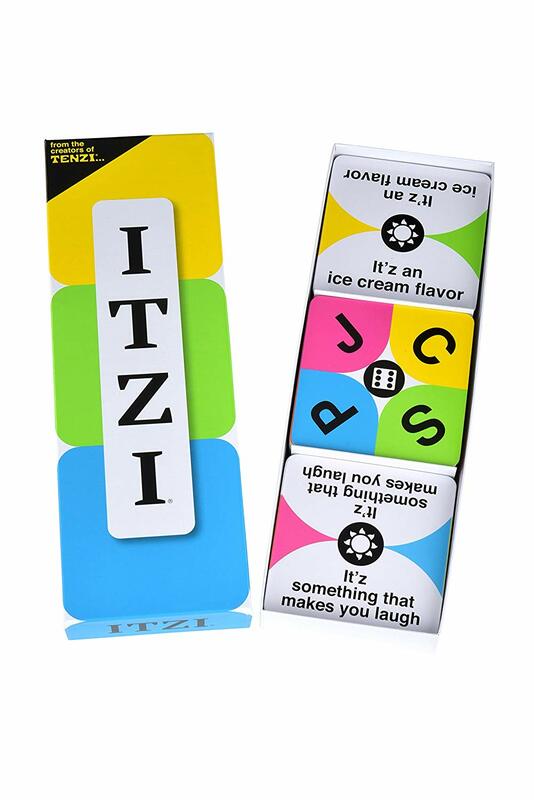 I mentioned that I bought TENZI for Luke's Easter basket - well, ITZI is going in Mason's because alllll of the reviews were awesome! 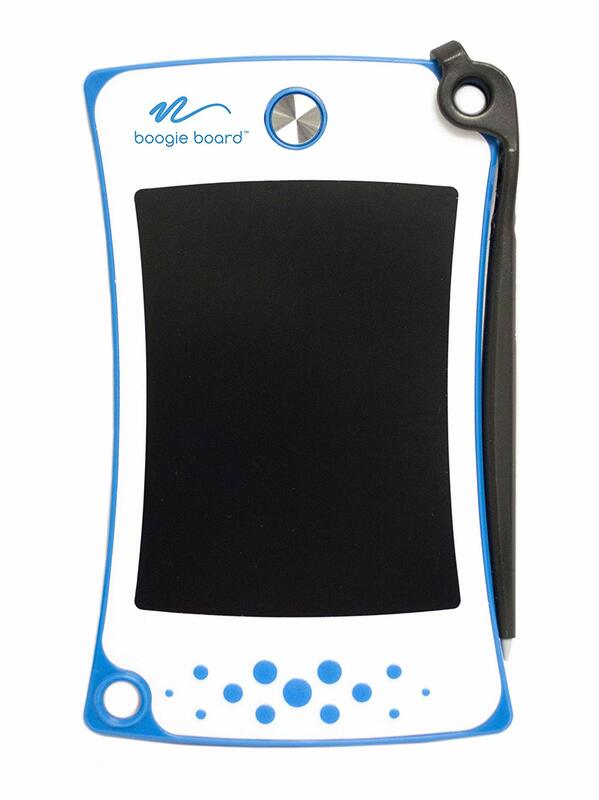 The boogie board is a cool little LCD light board device that we use for spelling practice, grocery lists, doodling while waiting at a restaurant, hangman in a waiting room, etc. 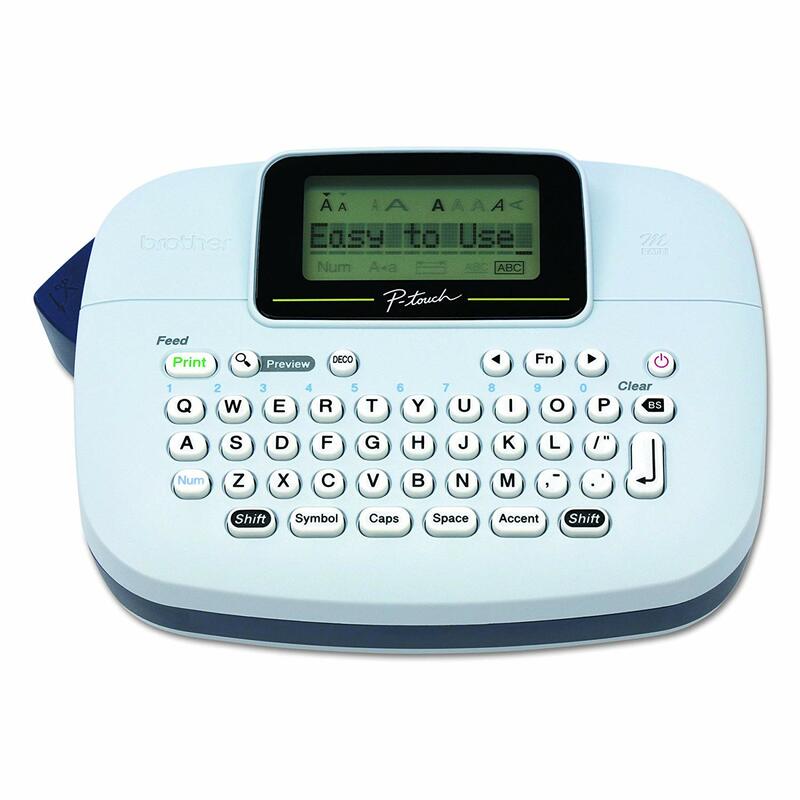 It's $12.99, weighs nothing and doesn't even require batteries. We love it! 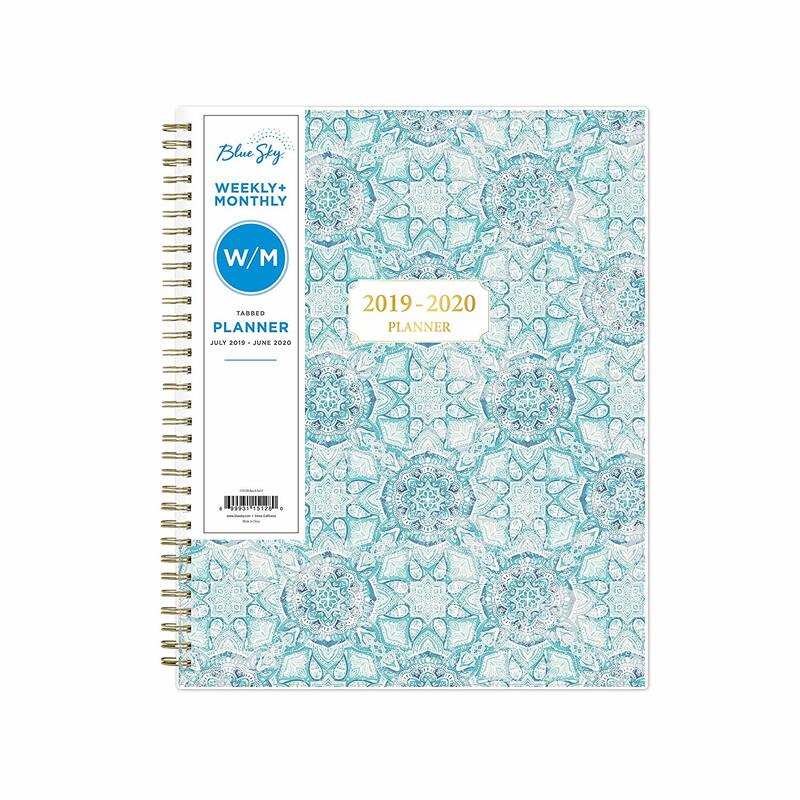 I always do an academic year planner (I have two - one for school and one for personal) and summer schedules are starting to come together so I went ahead and ordered my new personal one so I could start filling in July and August. CRAZY! I love doing a big balloon for each of the kids on their birthdays and I'm LOVING these rainbow ones I picked up for Griffin. Y'all know she LOVES rainbows! 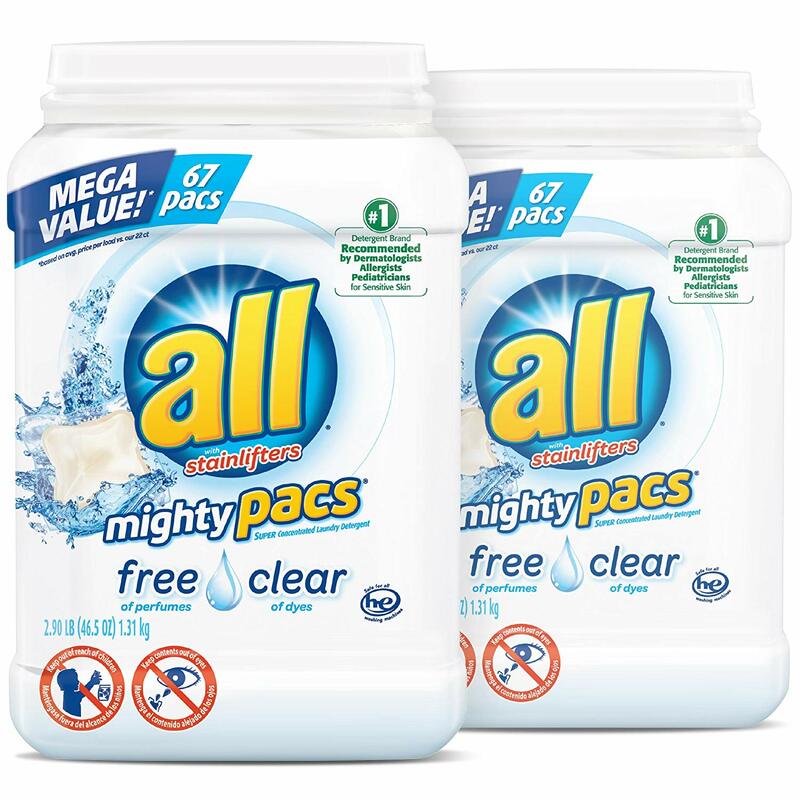 Last, but not least (well, actually... it probably IS my least exciting Amazon purchase) our favorite laundry detergent. It's the only one we use (Luke had a TON of sensitivity to scents and dyes when he was younger) and we love it! I hope y'all found a few good gift ideas or other things to add to your next Amazon order and if you've found anything great on Amazon lately I'd love it if you'd leave me a comment and let me know! Such a FUN post! 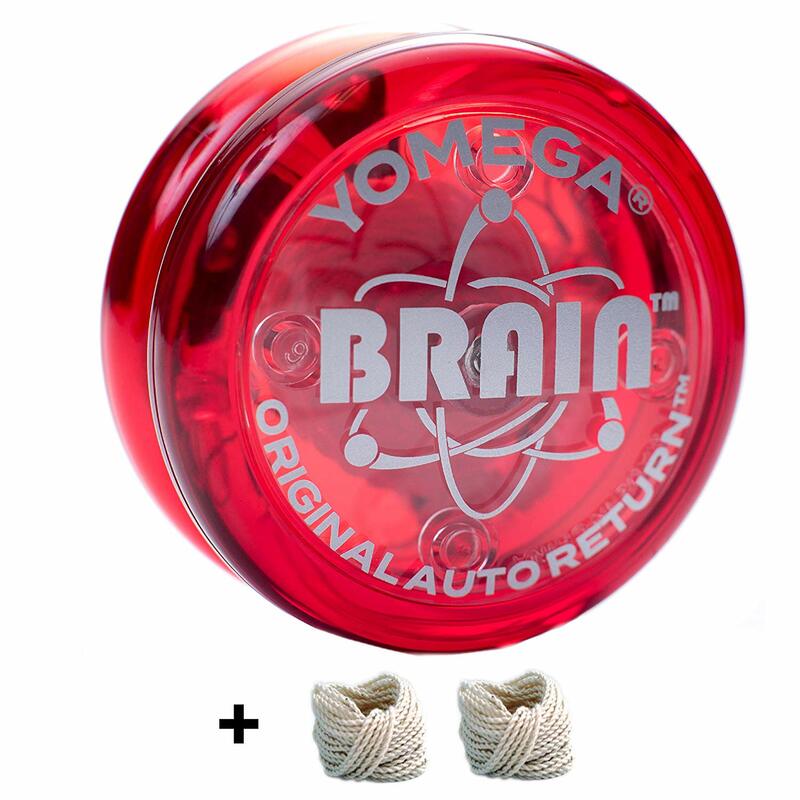 I added several things to cart! I just love a good Amazon haul. So fun! You haul is cooler than mine this month! Bubble wands are making their way to our house in 2 days! I love everything in this list! Several will make great Easter basket items. Thanks for the recommendations. I just love your Amazon posts! 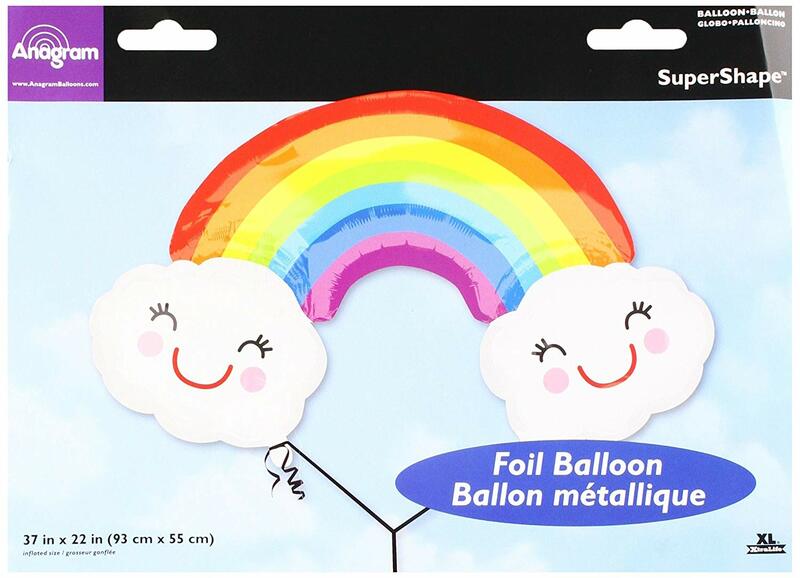 Question... if you buy your balloons online, do you also buy helium to fill them? Or where do you take them to be filled? I need to talk to Mason about that dirty sock bookmark. That made me LAUGH! You always have such fun Amazon purchases and great suggestions for my grandkids. Thank you!;). 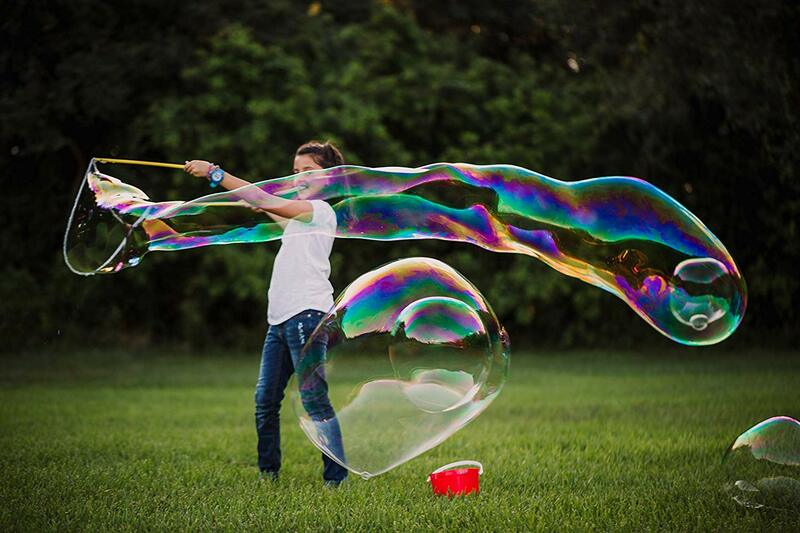 Those bubble wands are super cool, and I think they'd be a hit with kids.